This page is all about Cat illness symptoms and how to spot signs of ill health in your cat early on. The earlier ill health can be spotted the better the outcome and the less suffering your pet will have to go through. As a cat owner you will know your cat better than anyone else. You know what their normal behaviour is normally like and how your pet reacts to certain situations and daily home life. Often the first sign of ill health is a slight change in behaviour to normal and it is important that you pick up on these signals and not ignore them. The changes may be small at first, in which case all you need to do is to keep a closer eye on your cat over the next few days to see if the cat symptoms persist or get worse. Any small change to your cats normal could be a sign of ill health, or they may simply be a reaction to changes in the home or the cat's environment which has upset them. 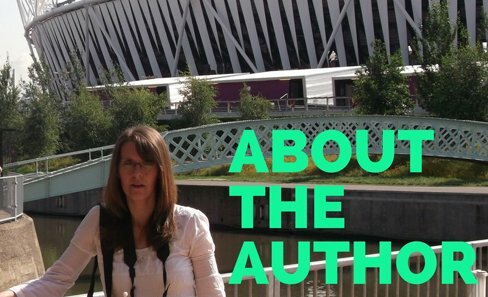 Sometimes you do need to be a bit of a detective to find out whether or not the apparent cats illnesses symptoms are in fact a health issue or a behavioural one. The golden rule is when in doubt; seek advice from your vet. Note down any changes even if you think they are small ones, as your vet will need to know every detail. Don’t forget your vet may only see your cat once in a while and so may not notice the little differences. This is not an exhaustive list of possible cat illness symptoms but is designed to be a guide for the most common signs of possible ill health. Fur - Your cat’s coat; it should be shiny and free from dandruff. 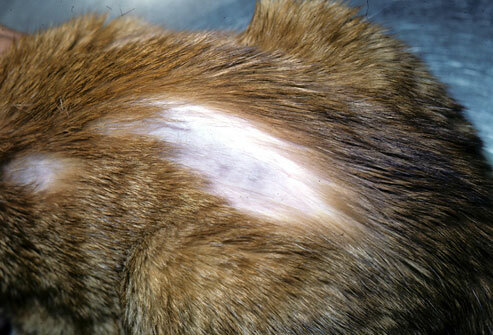 The condition of your cats coat is a good indicator of your cat’s general health. When a cat is feeling unwell they may stop washing and grooming themselves as normal, so un-groomed fur which is abnormally sticking up, could be a sign of ill health. Eyes - Your cat’s eyes should be bright and clear. 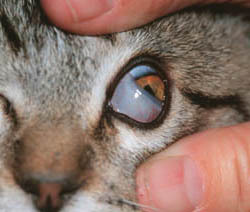 The third eyelid (known as the haw) should be fully retracted when the cat has his eyes open. If the membrane can still be seen covering part of the eye it could be an indicator of the cats general overall health failing or a possible infection caused by grit getting caught behind the membrane. The eyes should also have no redness, discharge and there should be no excessive blinking. Unusual behaviour - Aggression in a normally placid cat can also be an indication of illness. A cat in pain will often lash out at other pets or even humans as they will be feeling afraid and will also want to be left alone. Similarly another indicator of possible cat illness symptoms is when you have a cat that is normally very outgoing and happy to be around people and is perhaps very vocal or enjoys a lot of fuss suddenly becomes quiet and timid. This may just be a sign that they are unhappy about something that has happened or it could be health issues. A watchful eye for a few days should make things clearer. 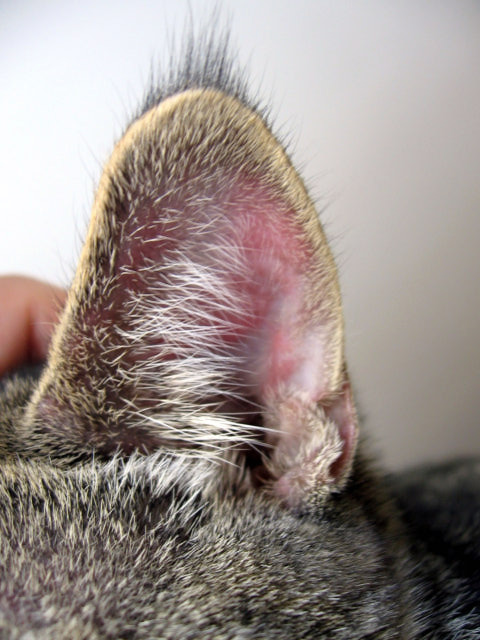 Ears - Your cats ears should be checked regularly to make sure that they are clean and do not contain a dark brown wax like substance. This could be a sign that the cat has ear mites. The ears should also be checked for cuts or loose plant seeds, which could become infected. Blood in vomit, urine or faeces - Not very pleasant to keep an eye out for, but a very important observation to make. These sort of cat illness symptoms need urgent attention from your vet as soon as possible. Vomiting - Although vomiting could indicate a health problem or poisoning, it is very common for cats to vomit on occasion. This could be down to a fur ball (which your cat can normally get rid of themselves), or perhaps just eating something bad. Of course if vomiting is very regular then again a vet's visit is required. Thirst - Excessive thirst when there is no obvious reason for it, such as a hot day. If your cat seems to be drinking often throughout the day, then this could be a sign of diabetes. Urination - Straining to urinate could mean that there is a blockage. Male cats in particular can suffer from blockages and some breeds are also more prone. Although cats will use urination to scent mark from time to time, if you have a cat that suddenly starts to urinate in the house every day and you cannot find a behaviour reason for this, it is always a good idea to have a vet check them out to rule out any possible health issue. The above cat illness symptoms are just few of the more common ones to look out for. As a cat owner you know your cat best and any sign of out of the ordinary behaviour on a regular basis should alert you to a possible health problem.